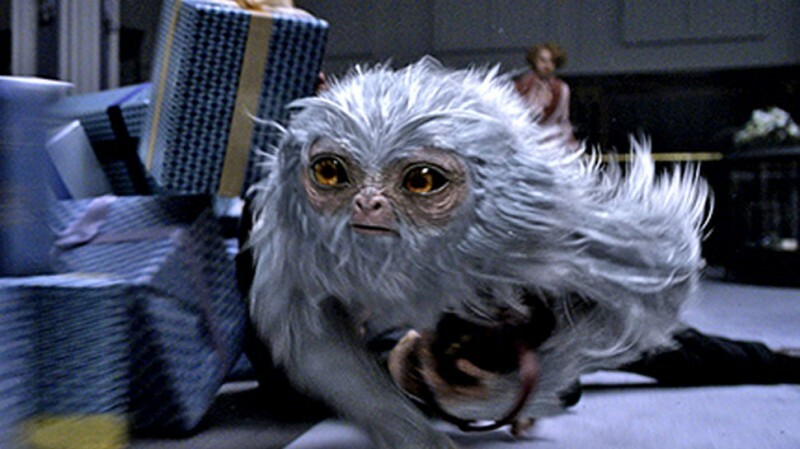 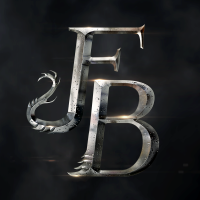 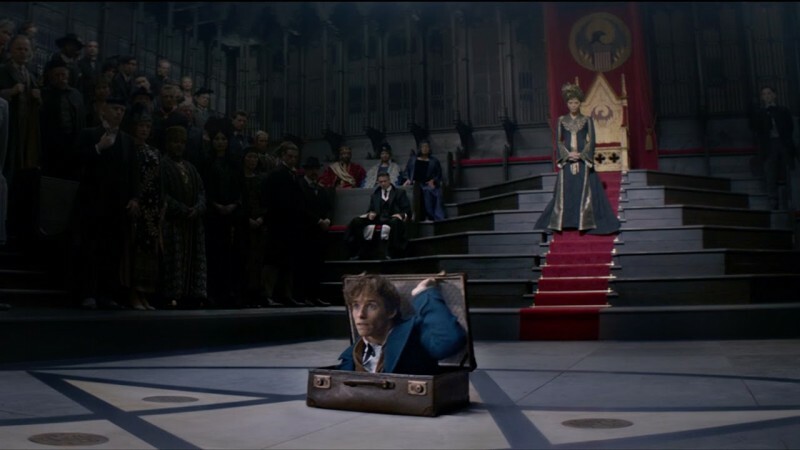 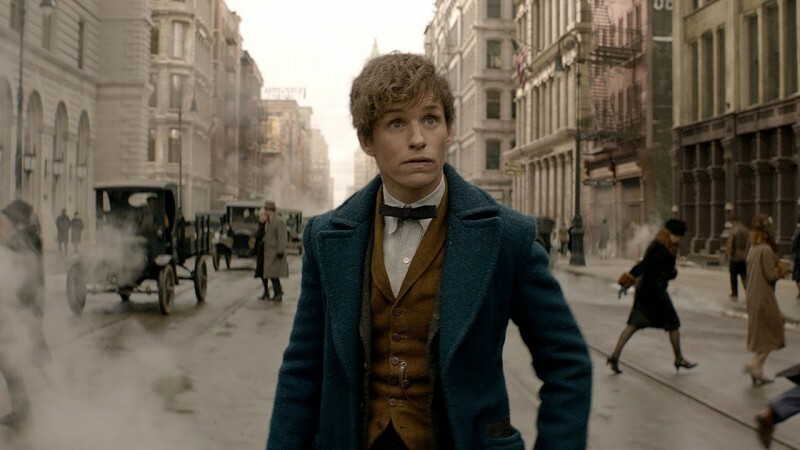 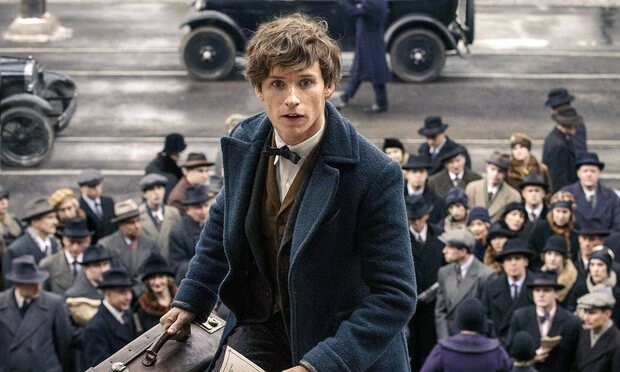 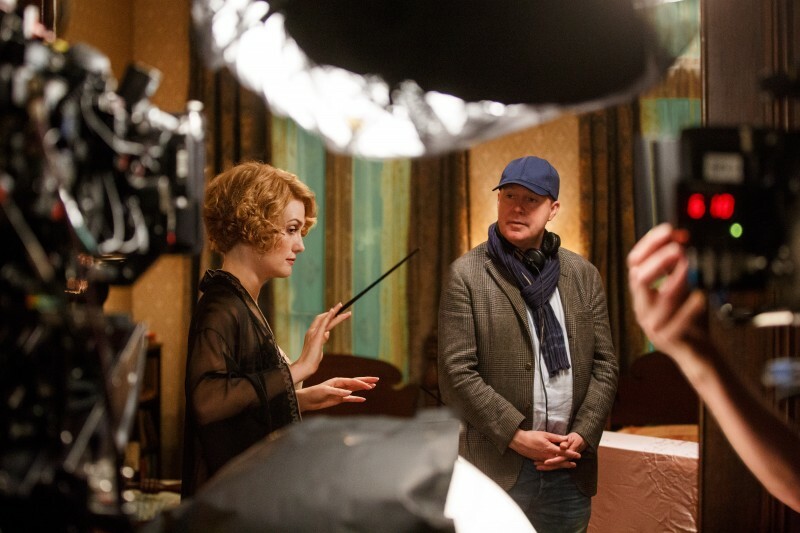 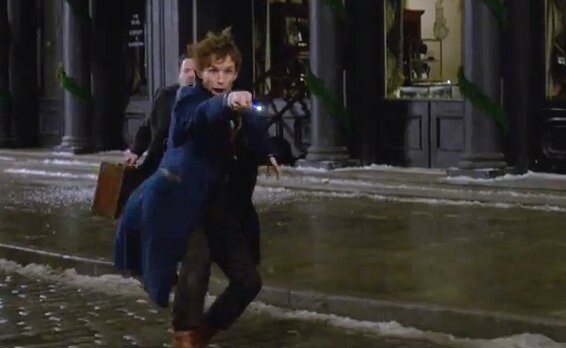 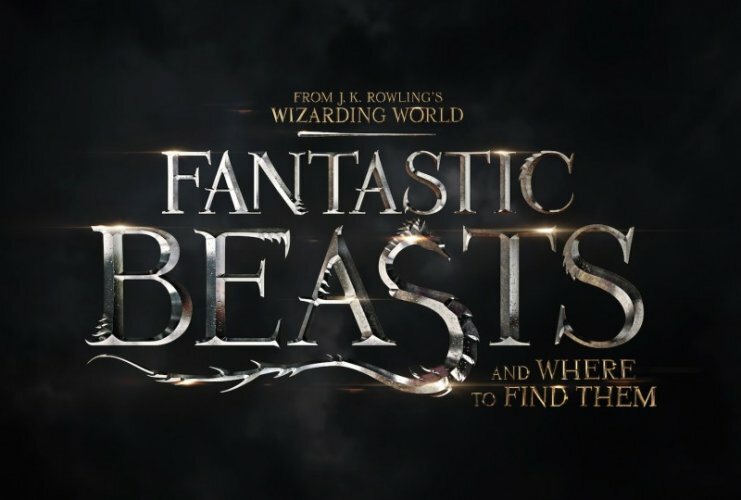 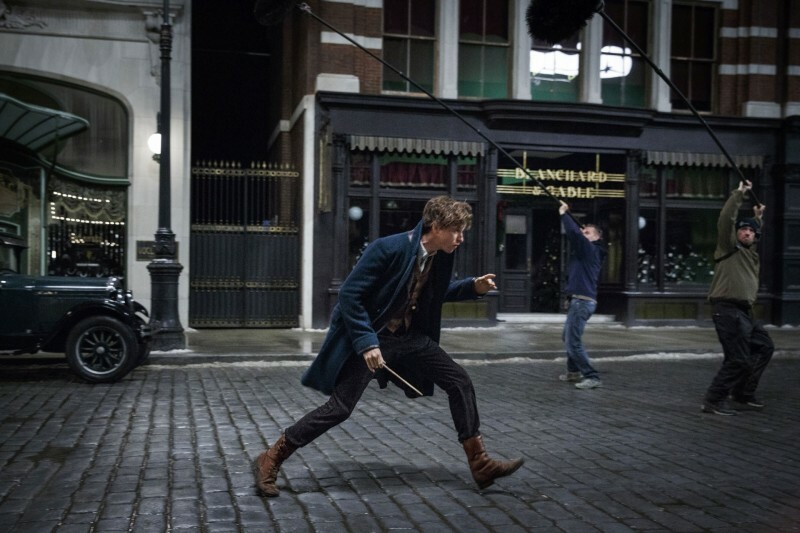 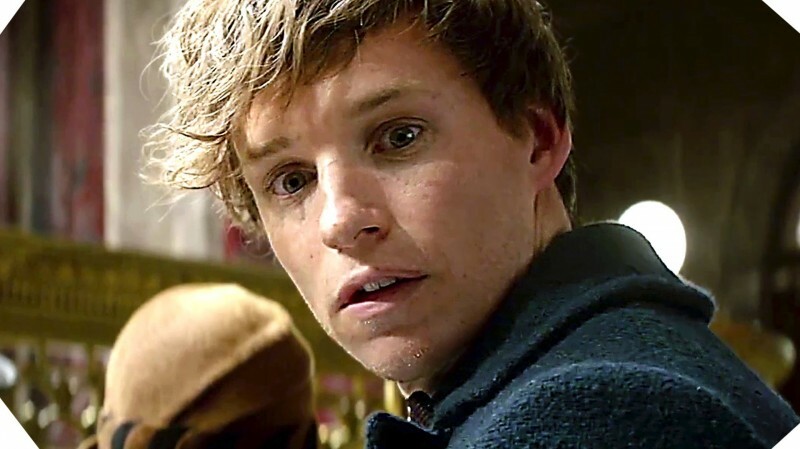 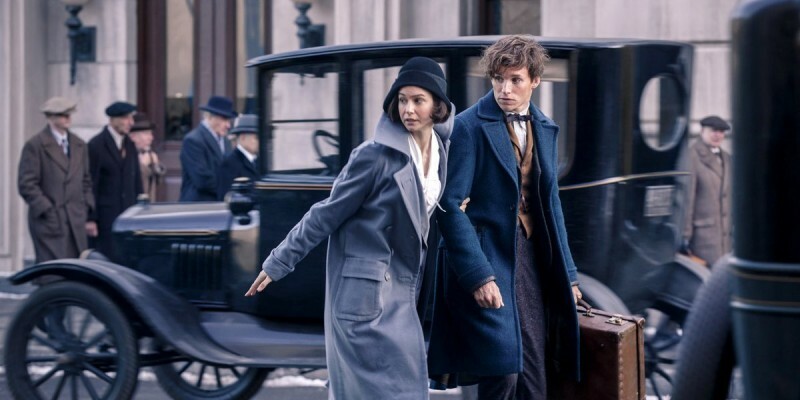 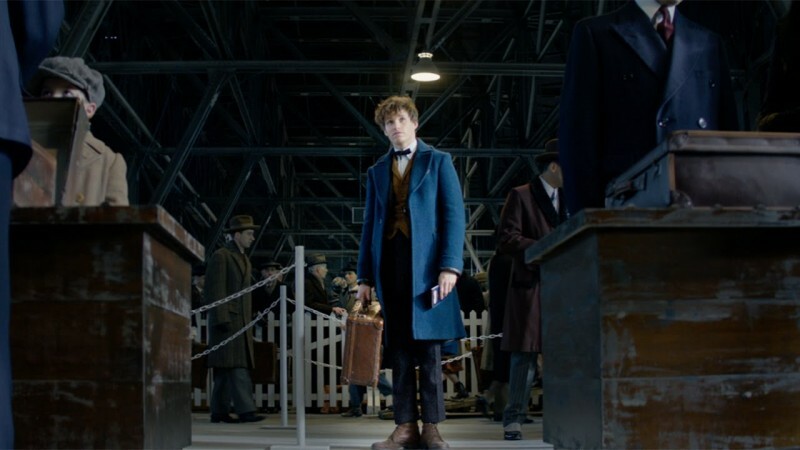 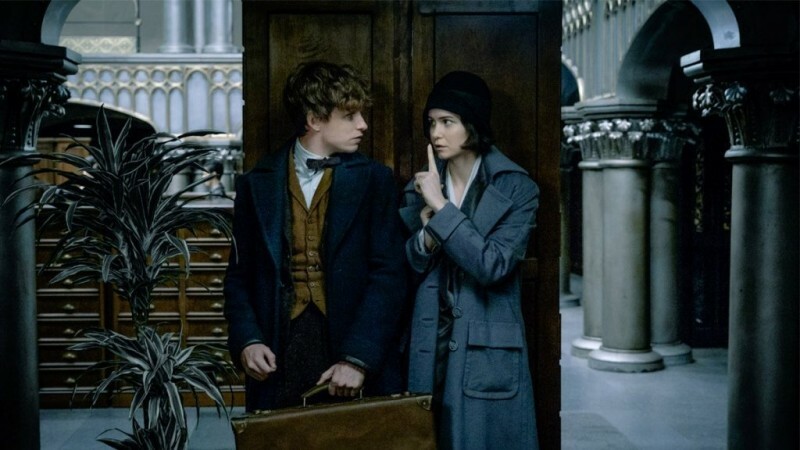 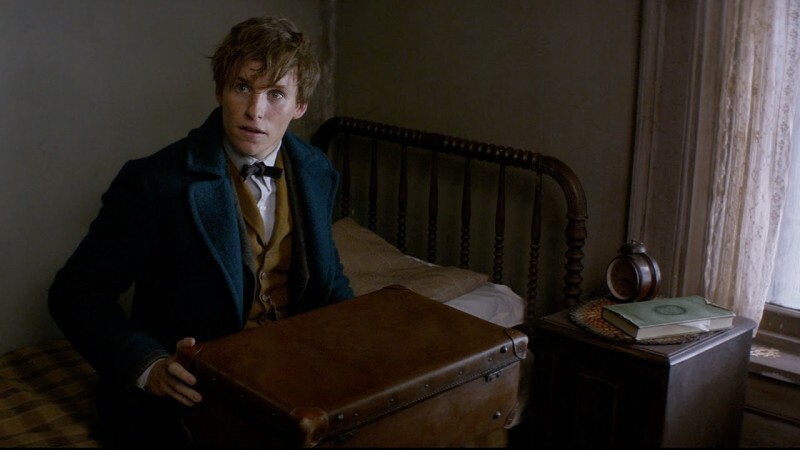 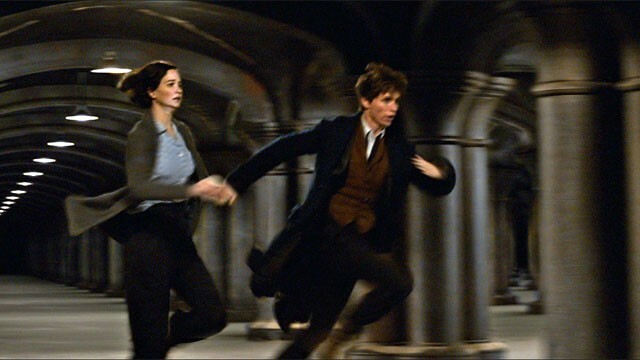 Fantastic Beasts and Where to Find Them is a new upcoming movie which is based on family, adventure and fantasy. 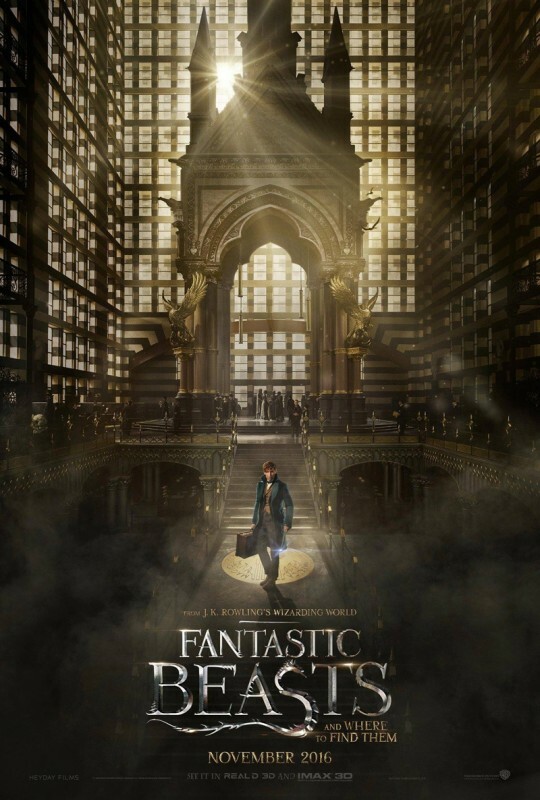 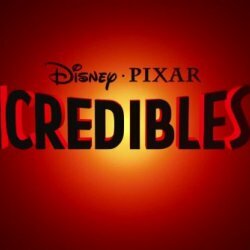 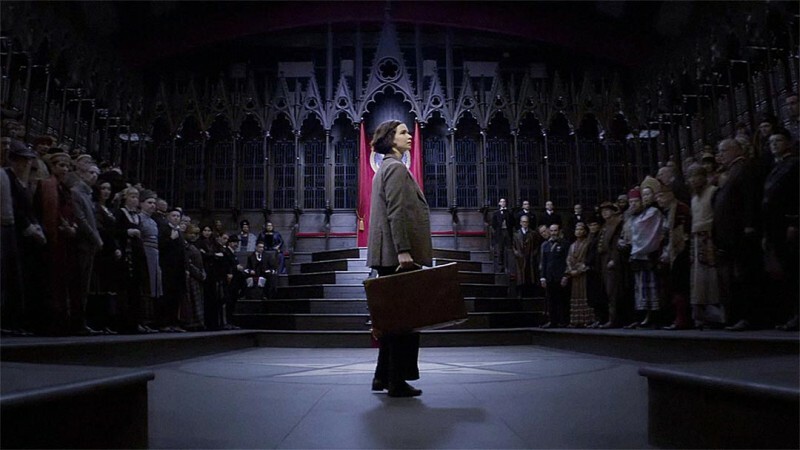 This movie is directed by famous Hollywood director David Yates. 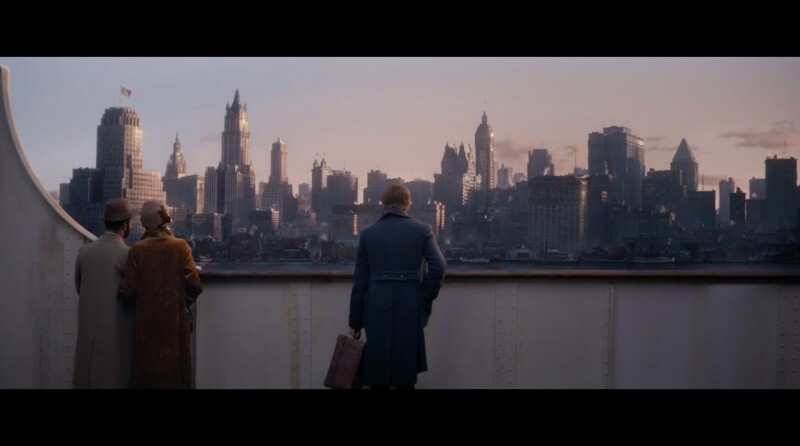 In this movie a very beautiful and a very talented cast is playing a great role.